In 24 hours, I've watched the Minnesota Vikings destroy the Green Bay Packers on Monday Night Football. The Minnesota Twins play a one game playoff game to decide the American League Champion for 2009. They came back twice to win. Then the Minnesota Wild win their season home opener, another comeback being down 3-0 and winning in overtime. I'm so not used to Minnesota being in the spotlight and coming out on the victorious side of things. 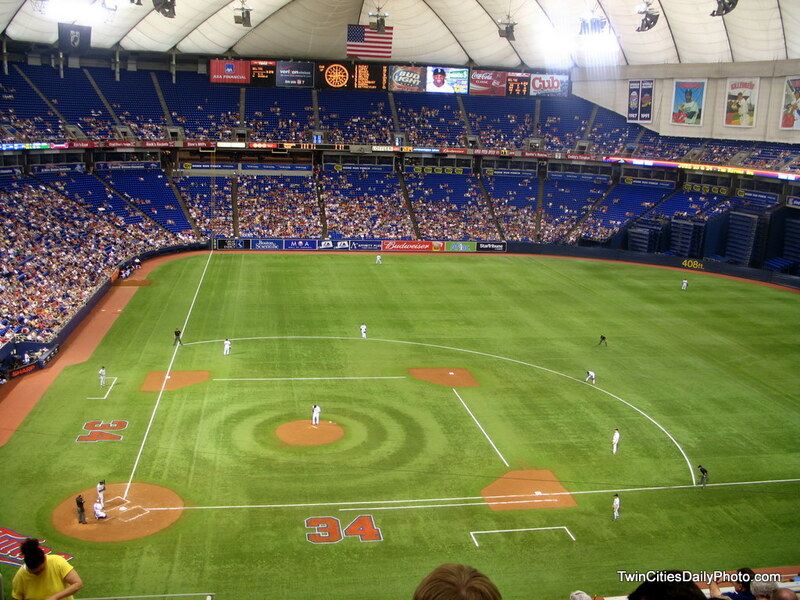 Here's hoping that the Twins win tonight's game (10/11) so the Metrodome gets used for at least one more baseball game.